We pretty much couldn’t live without moms, right? . . . considering that’s how we came into this world. The list is long when I think of all my mom has done for me and what I love about her . . .
Yep, moms are pretty special, and they even keep being your mom as you grow up! They’re there for you and love you and are always rooting for you, even if you don’t always feel it at times. But if you’re not on good terms with your mom right now, know that she loves you and wants to get back on track. If you’re feeling sad or mad, talk to her and listen, knowing she wants the best for you. If you’re one who’s lost your mom, feel God’s arms embracing you, and think on all the good things about her, knowing she felt bad about leaving you so soon. In Ephesians 6:2-3 God says, “Honor your father and mother so that it may go well with you and that you may enjoy long life on the earth.” So how about making a list of everything you love about your mom and all the things she does for you? Then give it to her, and you can be sure it’ll make her day. So ‘Yay’ for moms on Mother’s Day! And honor yours not only on this special day, but every day, and you’ll live the long life God has planned for you! 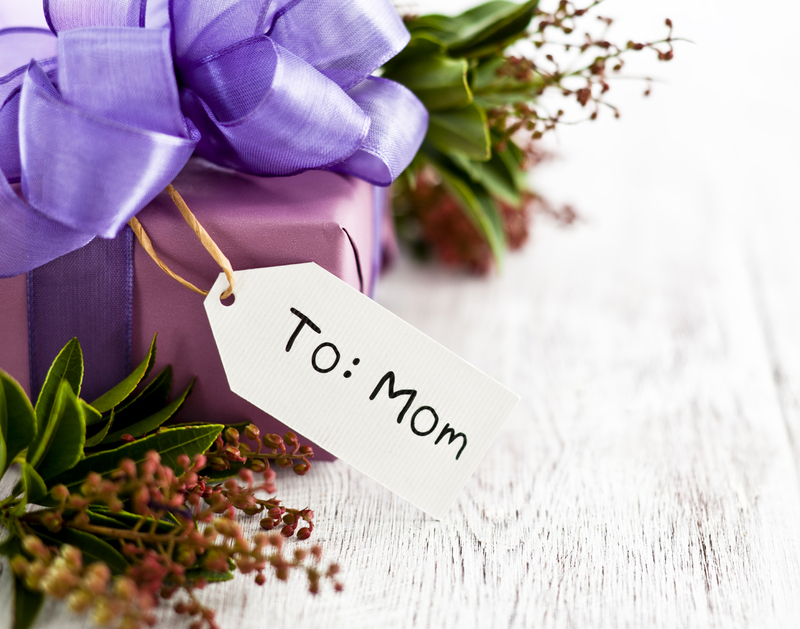 HeartDream Chat – What’s the coolest thing you love about your mom and why?